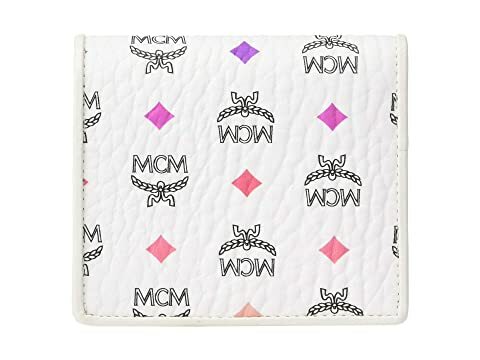 Prepare for compliments to sail your way when you pull out your MCM™ Spektrum Visetos Flap Wallet/Two-Fold Mini Wallet. 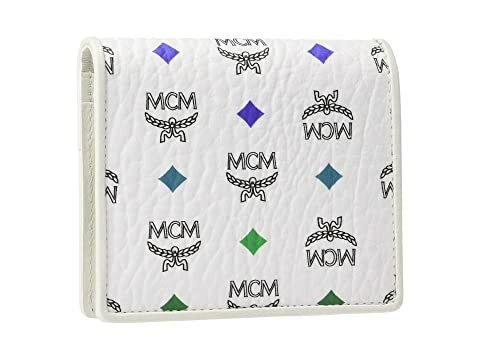 Bi-fold wallet made from visetos coated canvas. Iconic brand name logo emblem accentuated by colorful diamond pattern embossed throughout. 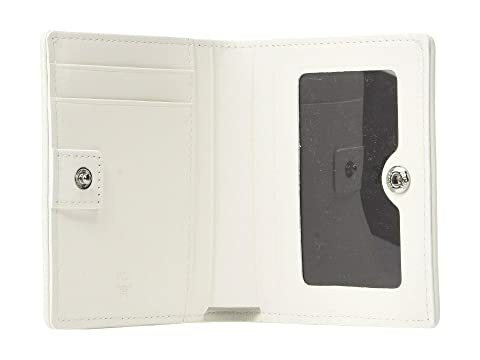 Lined interior features seven credit cards slots and large slip pocket for bills.